This morning, I hit 1,000 lovely, funny, charming & entertaining followers on Twitter. 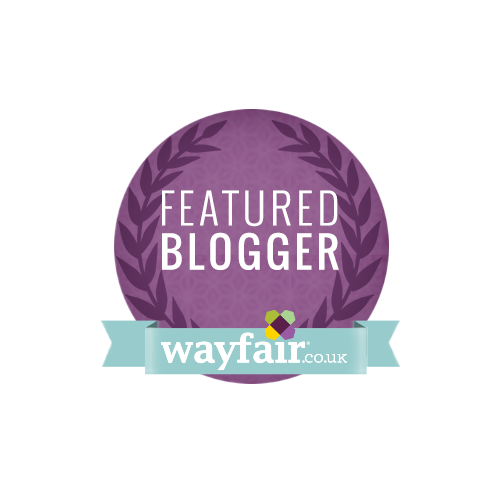 I am very excited and think that not just one, but two of you deserve a little prize to celebrate. The generous folks at Ben & Jerrys have given me two vouchers for tubs of their gorgeous ice cream to give away. It's all because of a special competition they ran earlier in the year on Facebook. 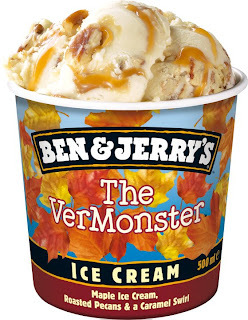 Ben & Jerry’s fans voted in their 1000’s to bring one dreamy US flavour to Irish shores and they finally have a winner : THE VERMONSTER It's a delicious concoction of maple syrup ice cream with caramel swirls and pecan chunks. To make The Vermonster that little bit sweeter, Ben & Jerry’s will be bringing it to Ireland as 100% Fairtrade, meaning all ingredients in the ice cream from cow to cone will be Fairtrade. 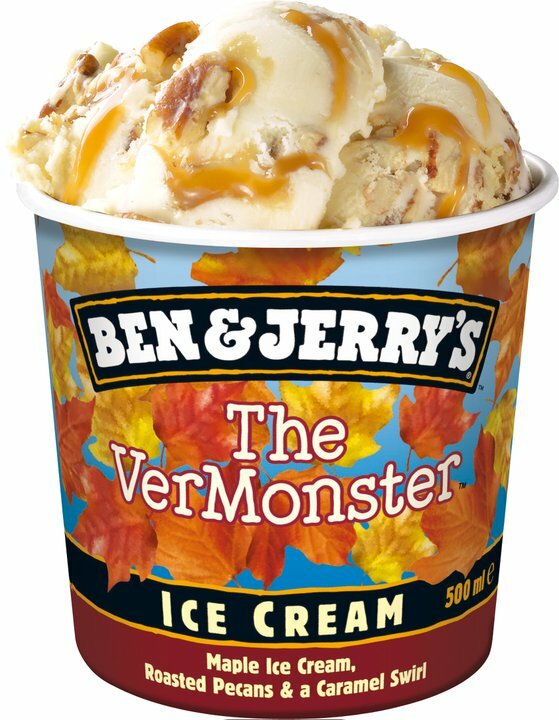 The Vermonster will be available here in 2012, so you'll just have to use your winning voucher to sample one of the many other Ben & Jerry's flavours. So, how can you get your hands on a tub of Ben & Jerry's? It's rather simple. Lulu was telephoned this afternoon (1st September) and she decided that the magic numbers were 9 and 2. That means that Jay Fox and Carie Murray are the very lucky winners of free Ben & Jerry's Ice Cream. Enjoy!!! Vouchers will be posted directly to the winners by the PR company. Allow 28 days for delivery. Okay maybe a bit zany but I do love strange combos - your chocolate pear gingerbread. Must make soon. Definitely chocolate sablé biscuits and cookie dough ice creaam! In fact, I think I'll have that next Saturday when watching the match! Ben & Jerry's chocolate macadamia + Double chocolate pecan cookies would be perfect!